Sometimes all you need to do is spend some time on social media studying what people are sharing to get an idea of what type of content currently works best online. What you’ll discover is that people crave actionable content that has practical value. Are you delivering content that meets these expectations? The average brand creates really bland content these days. They think they’re creating viral content, but all they’re really doing is using a few keywords and recycled ideas to generate a couple clicks. How many lame articles do you see online? You know, the ones with headlines like 17 Times J.Lo Made Us Fall in Love With Her or These 47 Pictures of Kittens Give Us All the Feels. Sure, these articles may be great for a site like BuzzFeed, but the problem is we’re seeing them published by HVAC companies, digital marketing agencies, and other businesses that have no business sharing them. Articles like these represent useless content. They may get some backlinks or produce a little bit of website traffic, but they certainly aren’t moving people to action. So while you’re getting excited about traffic spikes, the needle is barely moving in relation to your bottom line. As you know, creating content isn’t easy. You either have to do it yourself, which takes up a lot of your time and prevents you from doing other things, or you have to pay someone else to do it, which is expensive. So why are you throwing money down the drain? People don’t want clickbaity articles. The people who click on these spammy links aren’t generally interested in following through on a conversion goal. They’re low-returning users looking for cheap entertainment before returning to their daily lives. 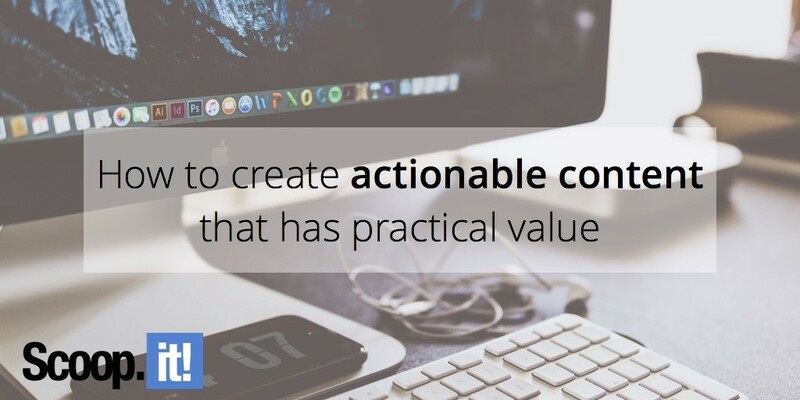 If you’re looking to extract real value from your content, you need to provide actionable value. We live in a world where people know they have the ability to find information and answers with just a search engine and a few keyboard clicks. So they’re logging in and attempting to find answers. The only problem is that most content marketing fails to recognize what users really want, so there’s a huge gap between customers and brands. As soon as you recognize the fact that your customers are information-seekers, everything will change. You’ll begin to create more actionable content, your readers will respond, and you’ll start to see more than traffic spikes – you’ll see actual growth in terms of conversions, revenue, and brand equity. Your customers aren’t dumb. They don’t need you to water down everything you’re saying. Instead, try providing research-level content that helps them understand something of value. This Diamond Guide from Diamondere, a fine jewelry industry leader, is a great example. Instead of trying to make the language elementary, Diamondere uses the same terminology as those in the industry. The result is an actionable piece of content that informs and empowers customers and makes them feel better about doing business with the company. If there are already 3,000 articles discussing the same topic that you want to cover, you probably aren’t going to extract much value from the endeavor. In order for content to be actionable, it needs to be unique. This doesn’t mean you can’t write about something that’s been covered before, but it does mean you need to take a unique angle that will set your content apart. For the perfect example of what versus how content, let’s analyze a couple of examples. The first is this article about different types of lawn fertilizer. The article is fairly informative, but it doesn’t provide much value beyond explaining what fertilizers are available. Now contrast that article with this video about how to fertilize the lawn. Notice how the content actually explains what to do. Both articles are informative, but only the latter is actionable. The previous example also provides another good lesson: Use visuals whenever possible. In today’s world of content marketing, visual content reigns supreme. If you can show someone how to do something, it’s better than telling them how to do it. High-quality images, videos, and graphics are always a good idea when it comes to publishing actionable content. Just make sure you remember to make the content unique. There’s a lot of noise in the video space these days and you don’t want to be another voice lost in the crowd. If you’re tired of publishing content and seeing very little return, then maybe you need to stop trying to create the next viral piece of content. Clickbait works for sites like BuzzFeed and Deadspin, but it’s not a sustainable content marketing strategy for brands that are actually interested in selling products and services. 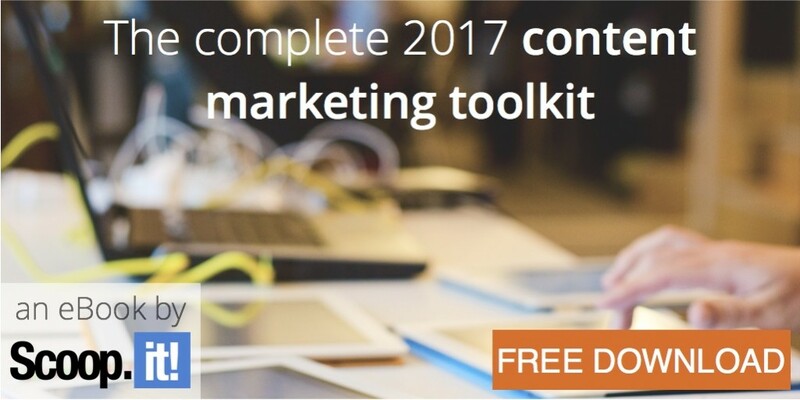 It’s time to stop wasting your time and start publishing actionable content that drives conversions.